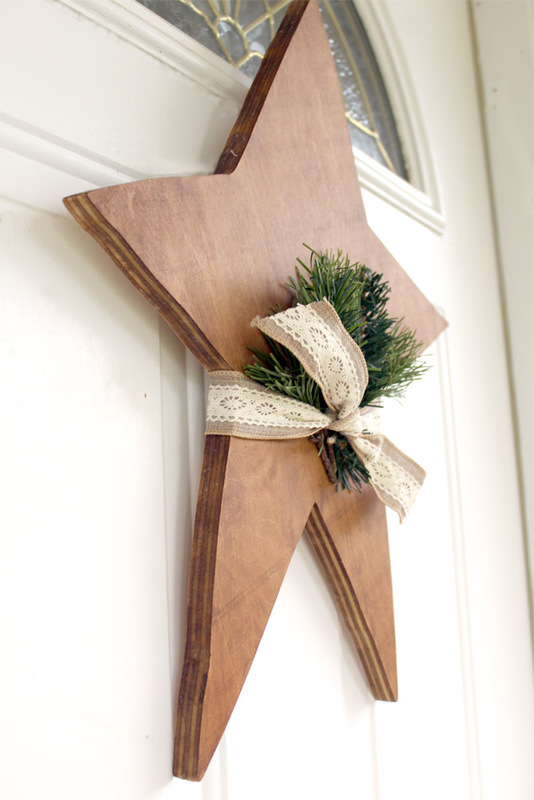 11 easy and inexpensive Christmas door decorations you can DIY for this holiday season. 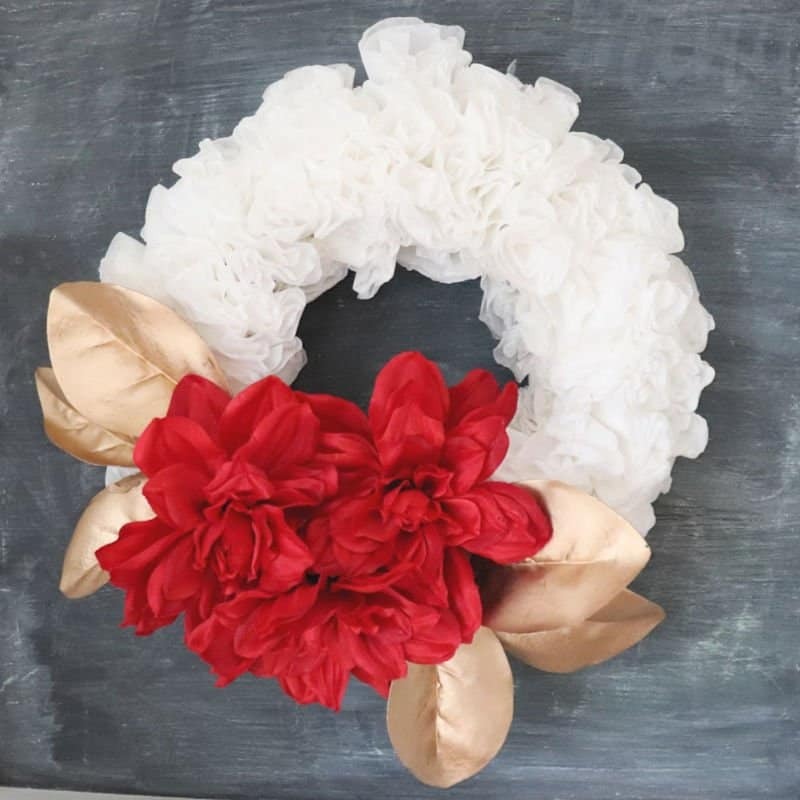 Check out these 11 beautiful Christmas door decorations that are easy to create and inexpensive. All of these projects are DIY friendly to make you ready for the holiday season! 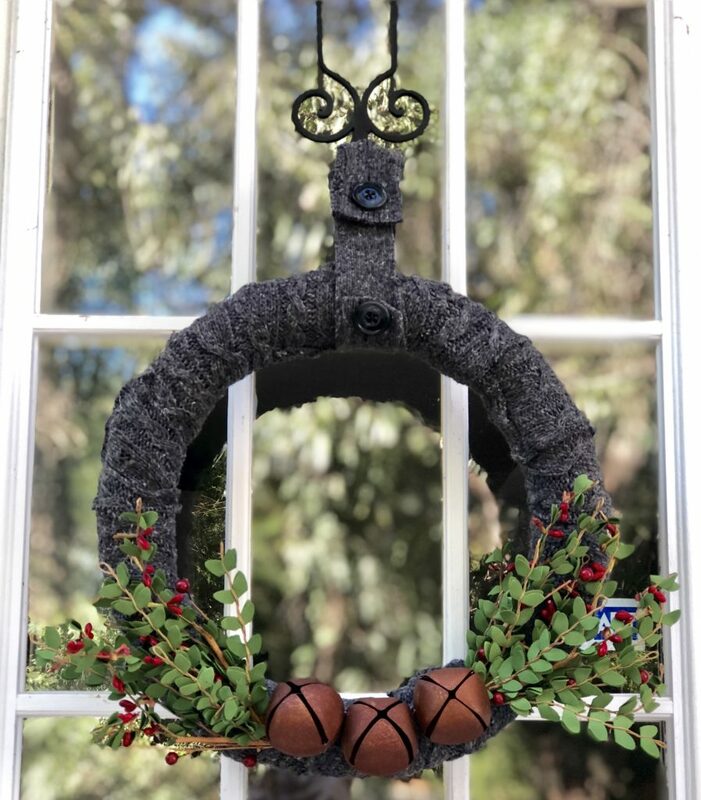 What is your favorite Christmas door decoration?